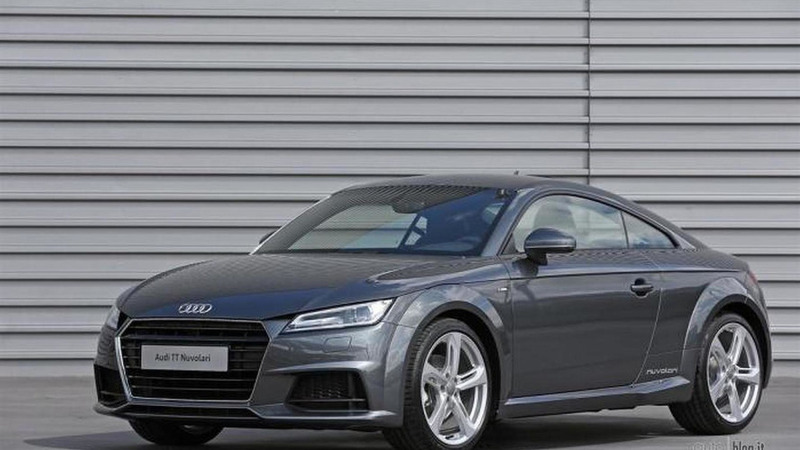 Audi appears to have high hopes for the 2016 TT RS as the model has been spied being benchmarked against the Lotus Evora, Mercedes-AMG A45, and the Porsche Cayman GT4. 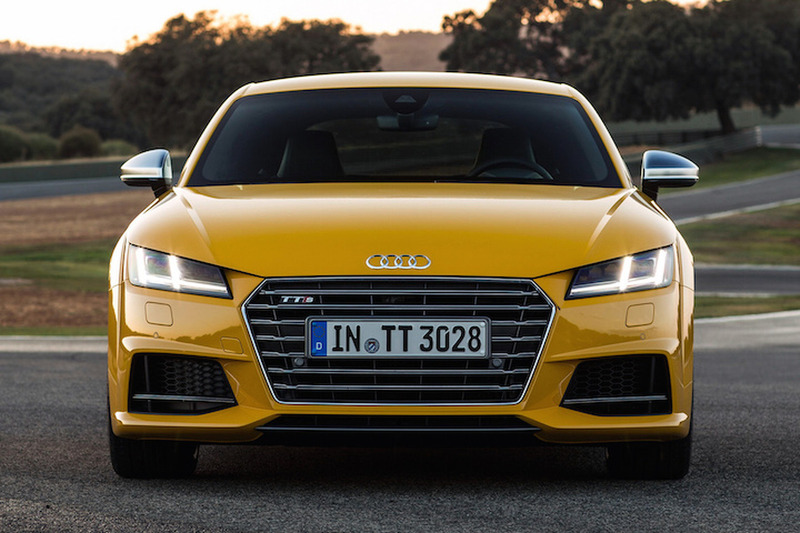 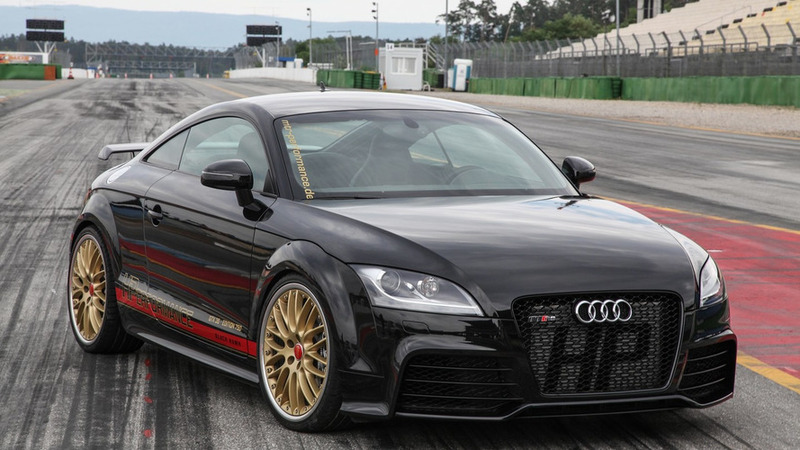 HPerformance has infused significantly more power into a previous generation Audi TT RS. 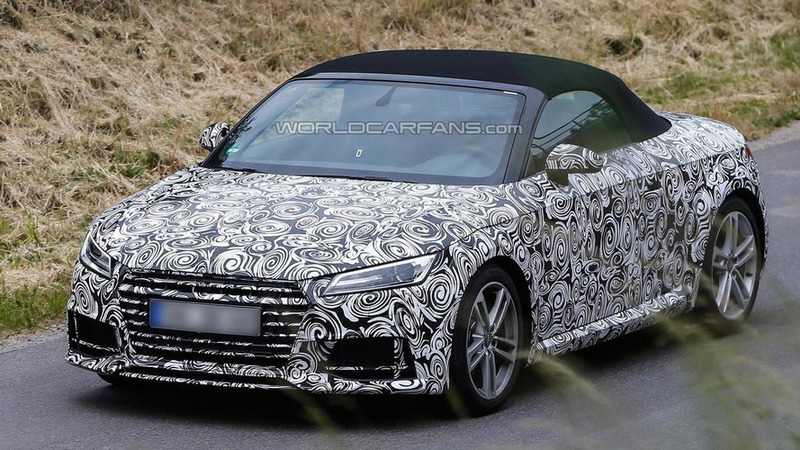 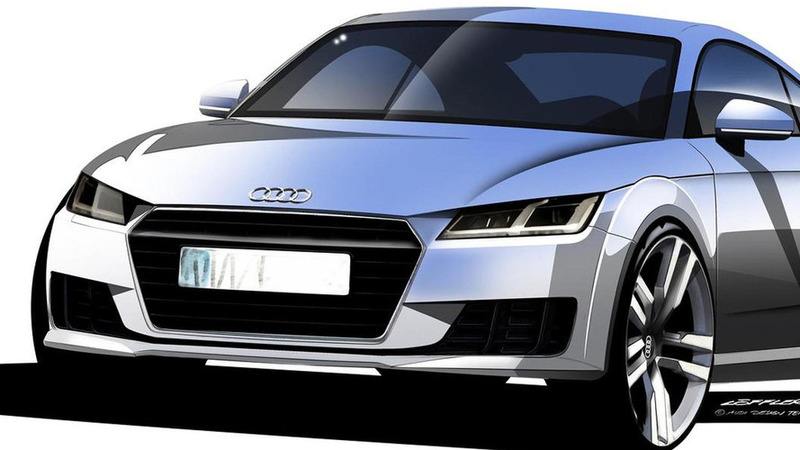 The forthcoming Audi TT RS is being unofficially previewed by one of our readers courtesy of a speculative render that uses as foundation the latest batch of spy images. 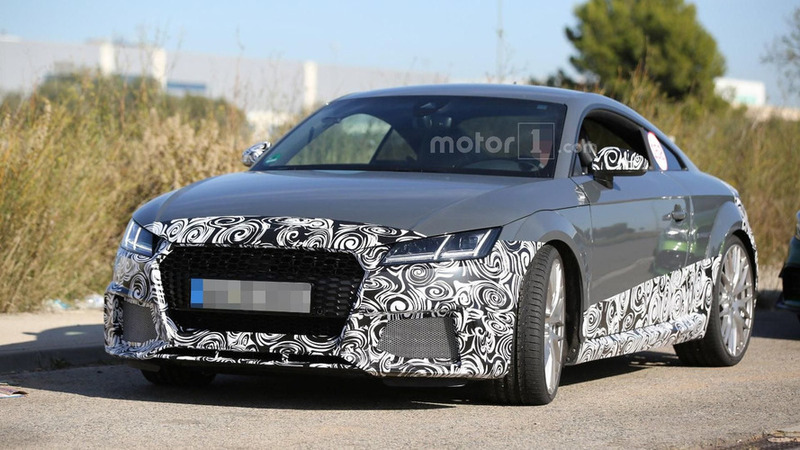 Audi's high-performance TT-RS has been spied undergoing testing. 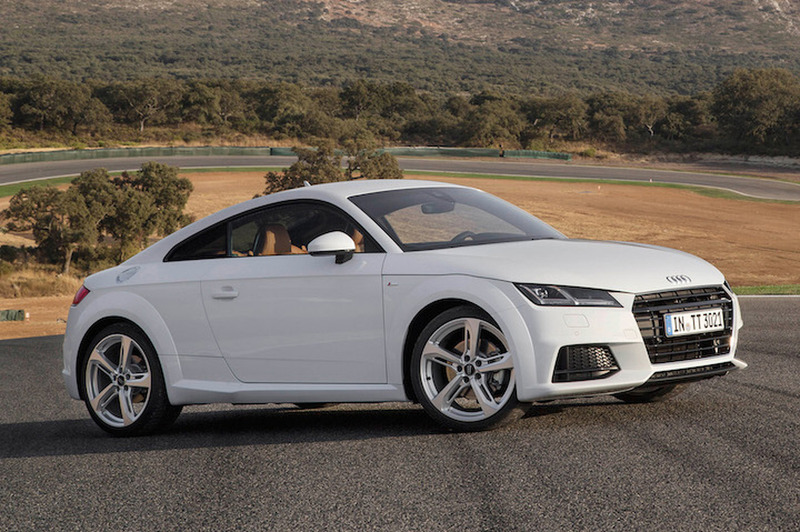 ABT Sportsline has introduced their new tuning program for the Audi TT Roadster. 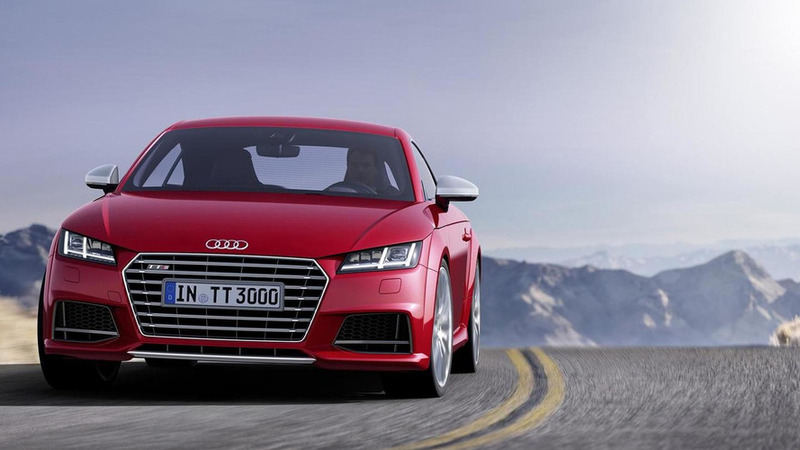 New details are starting to emerge about the upcoming Audi TT RS. 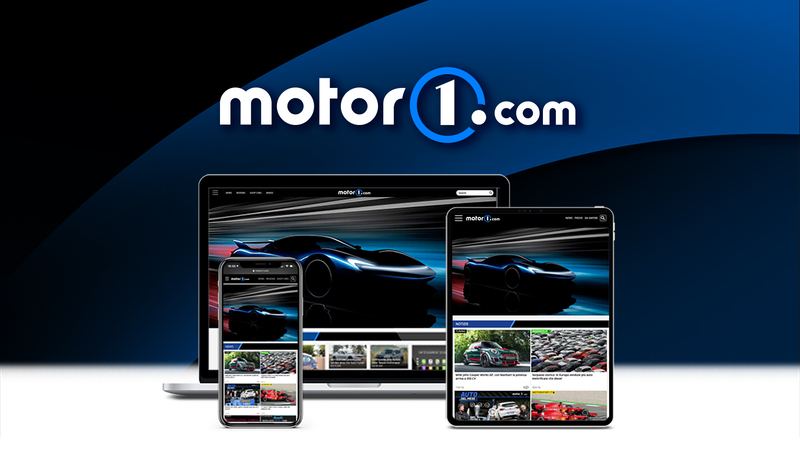 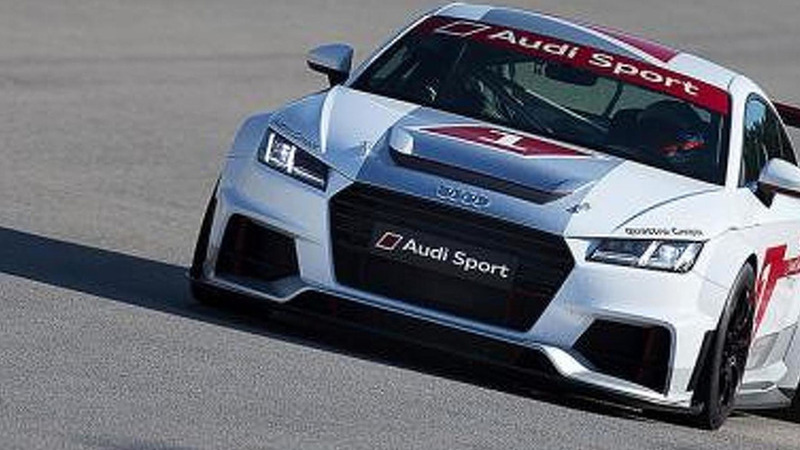 Audi has announced plans to launch a new, single-make racing series called the Audi Sport TT Cup. 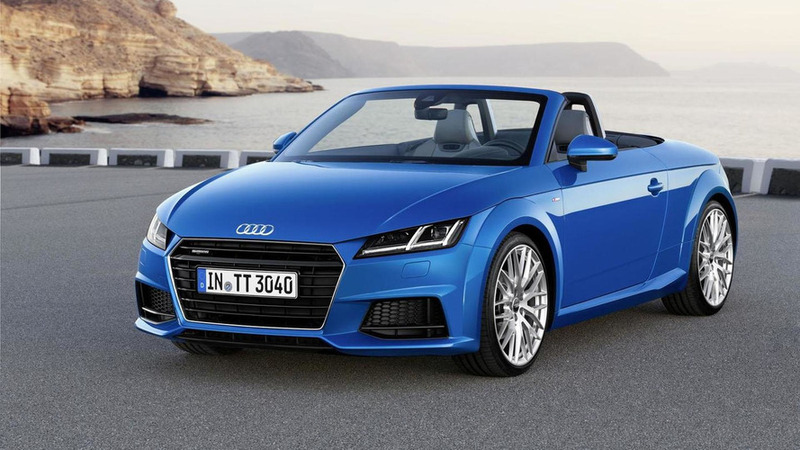 Audi has released a bizarre promotional video for the new TT S Roadster. 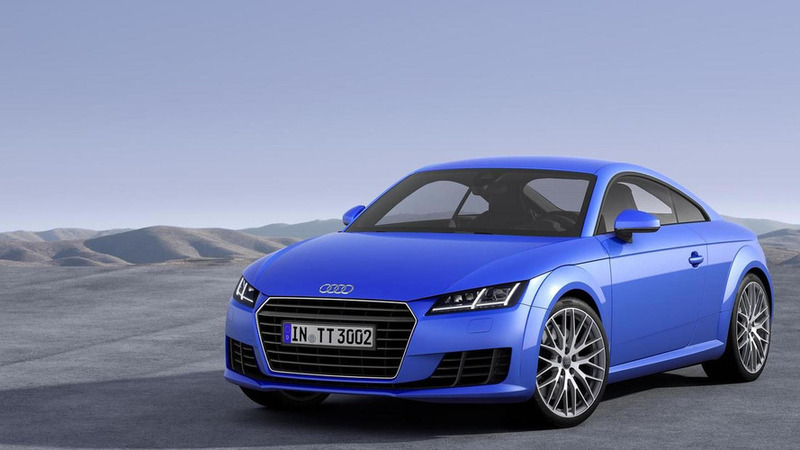 The countdown to the Paris Motor Show continues as Audi has unveiled the 2015 TT & TT S Roadster. 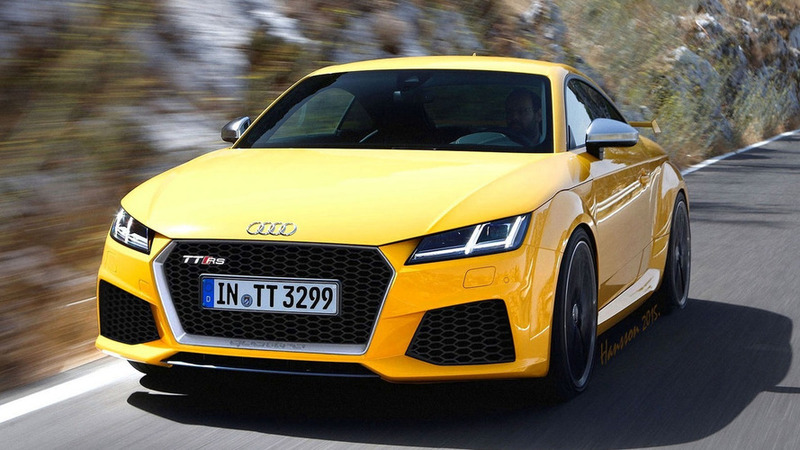 New details are starting to emerge about the TT Roadster and the TT-RS. 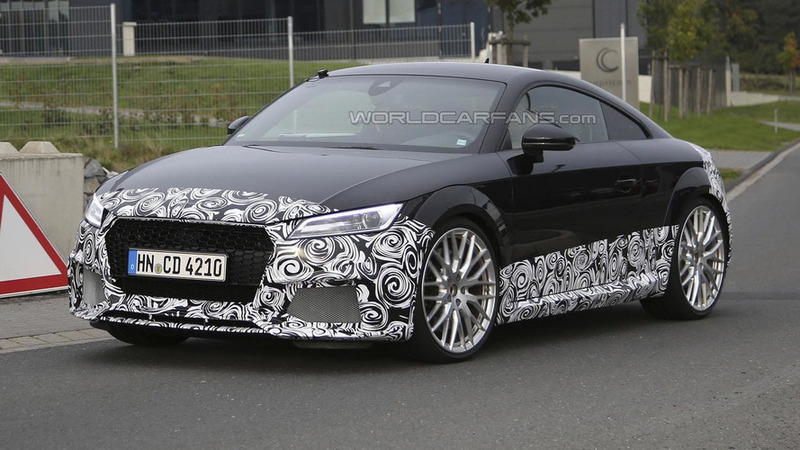 A mysterious Audi TT prototype has been spied on the Nürburgring.